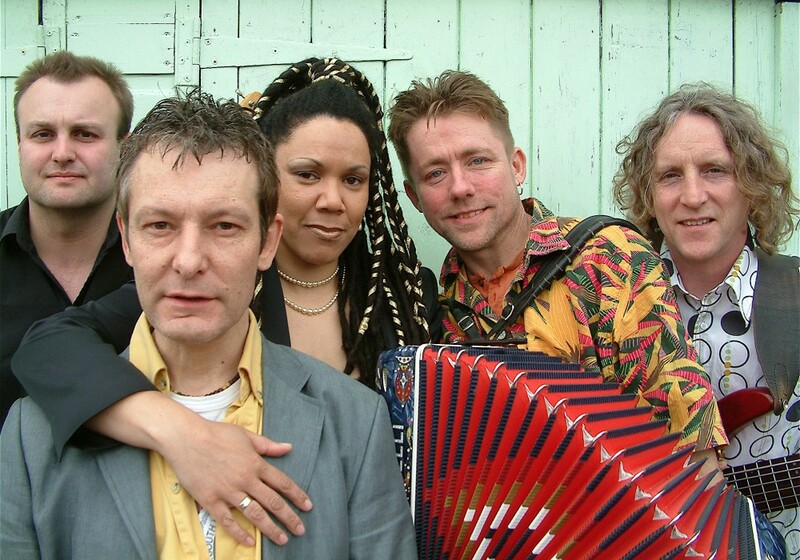 Z-Funk is at the cutting edge of Zydeco music in Europe, and highly rated on the Zydeco scene on both sides of the Atlantic. Don’t turn up to see them feeling tired, because this is a serious foot to the floor dance band. 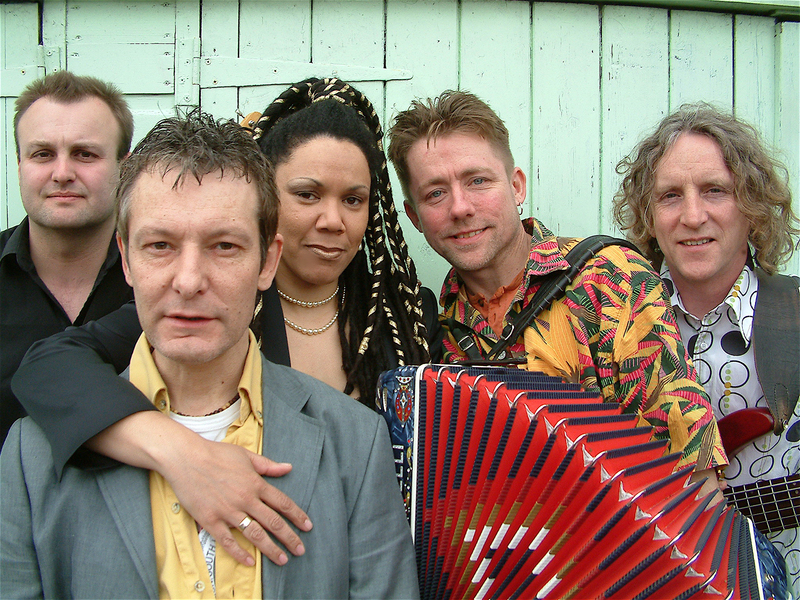 Zydeco Active was Europe’s greatest ever Zydeco band, combining the talents of the strongest musicians from this unique musical melting pot, and from their ashes has risen Z-Funk. Up front they have Gavin Lewery, said by Louisiana’s top Cajun musician Steve Riley, to be the best Cajun and Zydeco accordionist in the UK. Gavin is “the” most sought after box player, having been a familiar face in the Boat Band, Bluebirds, Zydecommotion and the Flatville Aces. On bass is Tommy Mills, the bedrock of many superb bands, latterly Joe Le Taxi and also played with Balfa Toujours members, in their Zydeco line up “Zydeco Norton” during their 1996 tour of the UK. Dave Luke is one of the hottest guitarists on the Zydeco circuit, known for his hot rhythms and blistering solos. A relatively new player on the Zydeco scene, but bringing invaluable experience from his years playing with some of the top R and B bands, including the Groundhogs, drummer Micky Jones pounds out a merciless and relentless back beat. As expected, there has been fierce competition for the place of rub-board player. In this field only the strong survive, and the amazing Sue Warren gives the front line that cutting edge.